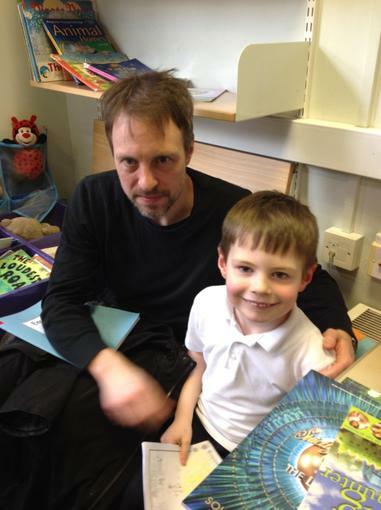 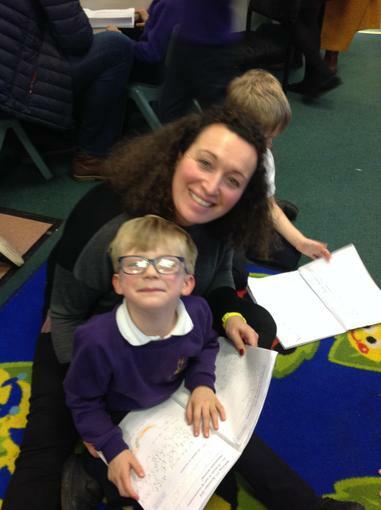 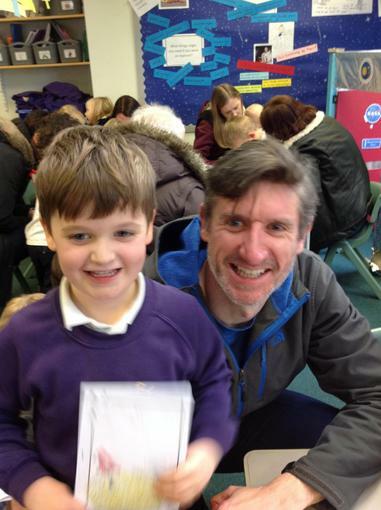 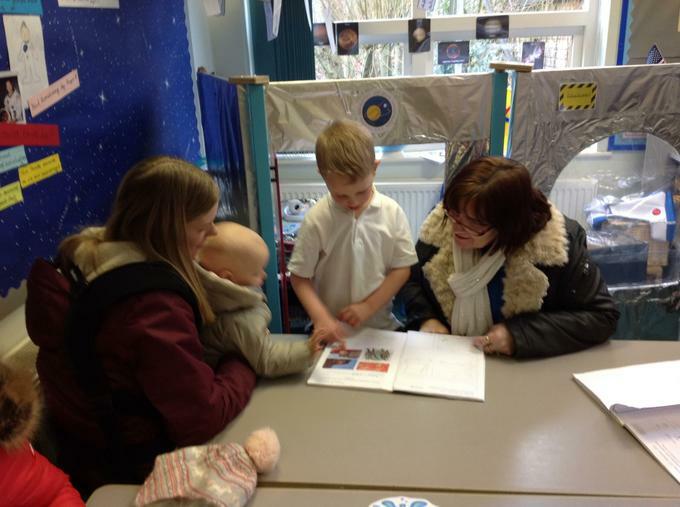 Thank you for coming to our story reading afternoon. 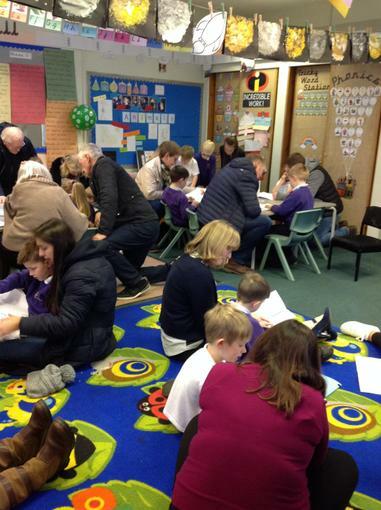 It was lovely to have so many people join us. 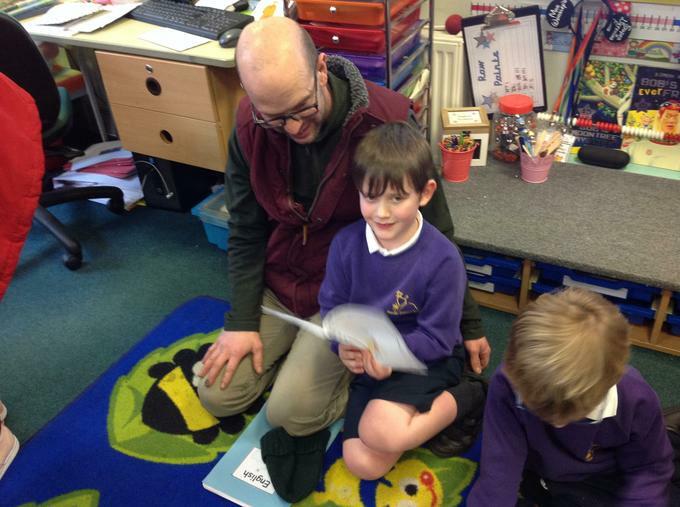 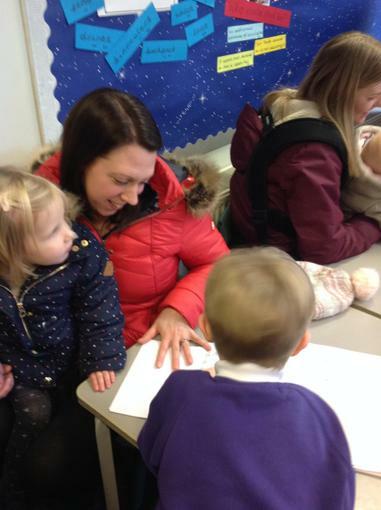 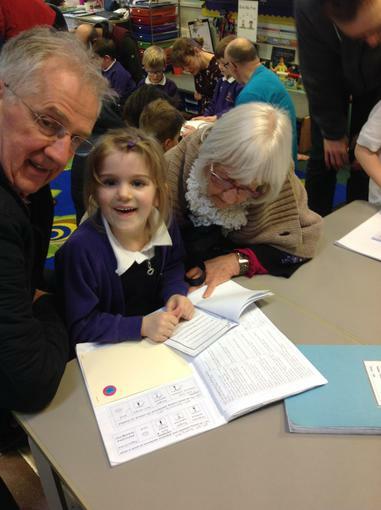 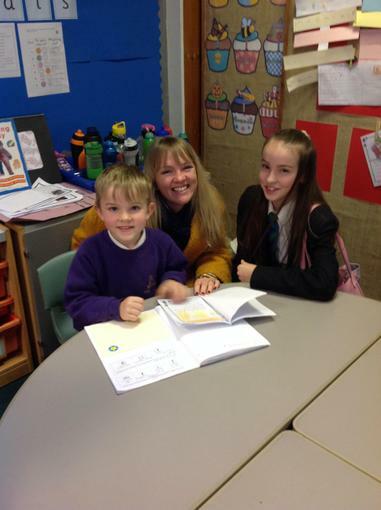 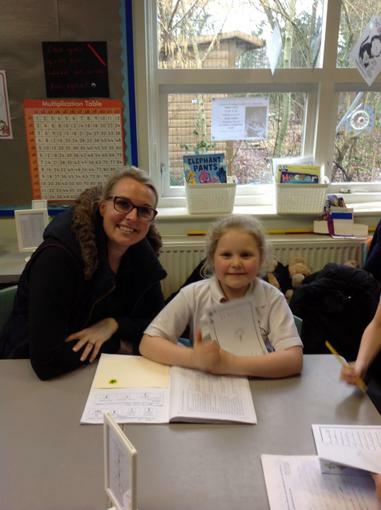 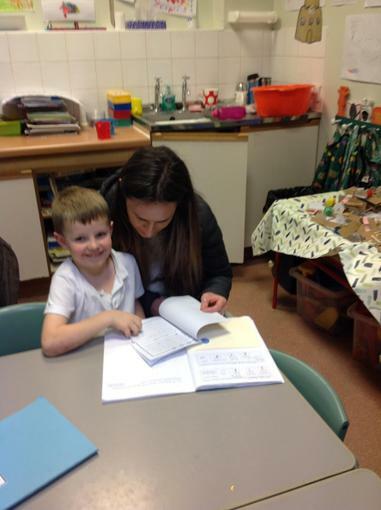 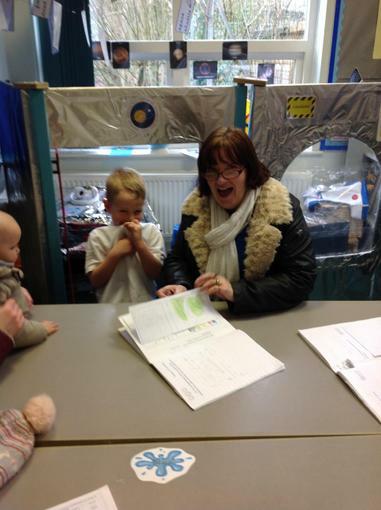 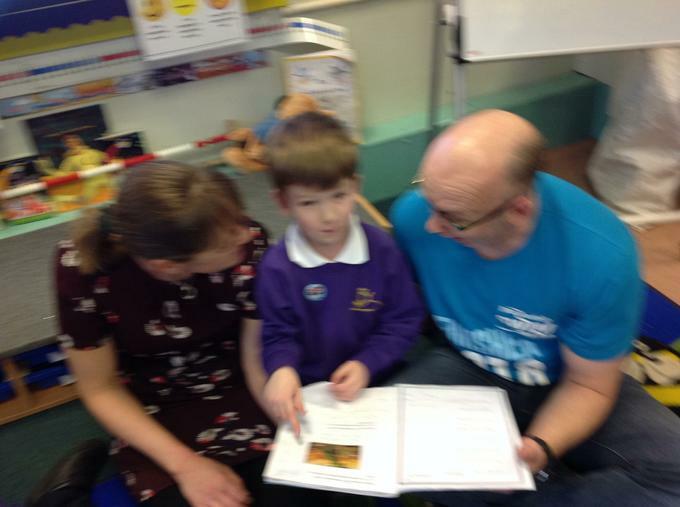 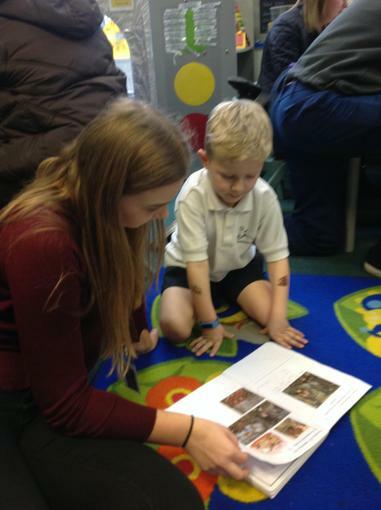 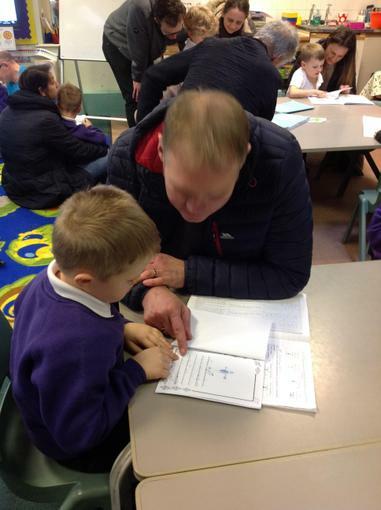 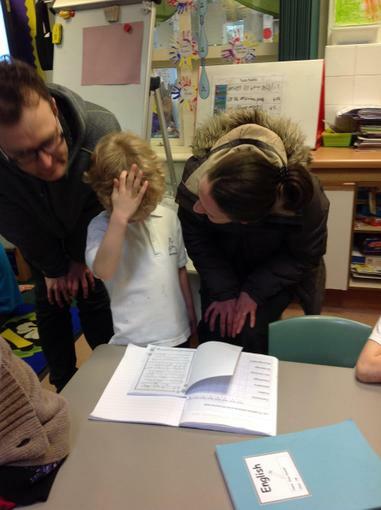 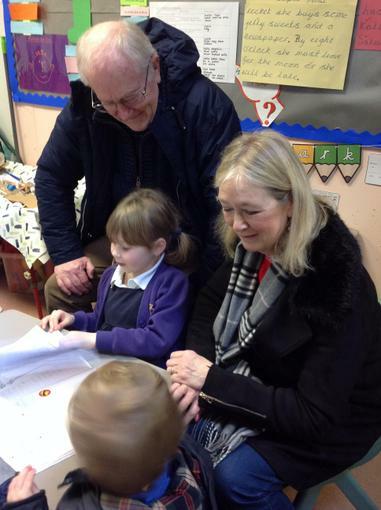 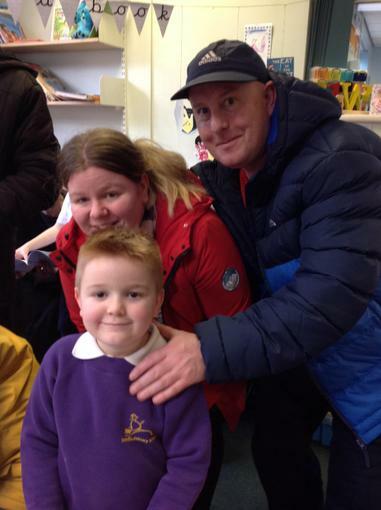 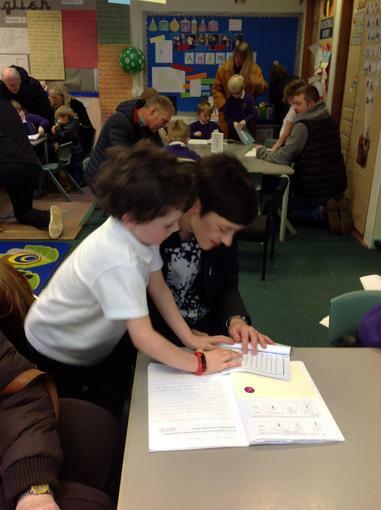 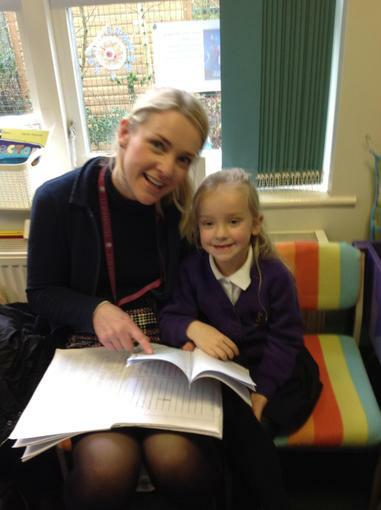 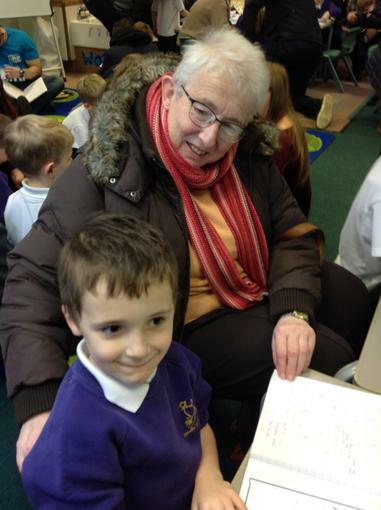 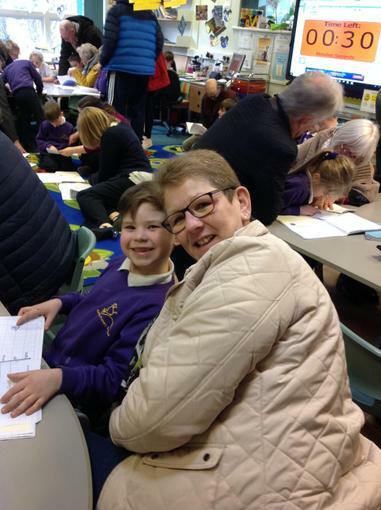 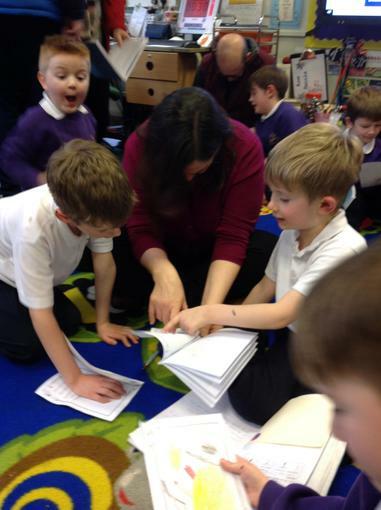 I hope you enjoyed listening to the children read their stories as much as they enjoyed reading them to you.